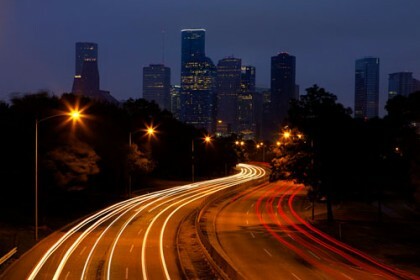 Vernon G. Henry & Associates, Inc. (VHA), an urban land planning firm established in 1967 by Mary Lou and the late Vernon Henry, has become one of the most respected firms of its kind in Houston. VHA offers an expansive portfolio of services such as comprehensive city/regional planning, site selection/planning and land use analysis. Mary Lou and Vernon Henry have had substantive planning and urban consulting experience for both private developers and public agencies throughout the southern United States, Mexico, Japan, Latin America, Saudi Arabia and Western Europe totaling more than two million acres. Both have held leadership roles with the American Planning Association (APA) and the American Institute of Certified Planners (AICP) and each has been inducted into the elite membership of AICP’s College of Fellows.